ITALY VS SPAIN… WHERE TO GO THIS SUMMER? La Dolce Vita versus Vicky Cristinia Barcelona, antipasti versus tapas and pasta versus paella! Spain and Italy may be neighbors, but their offerings are varied. 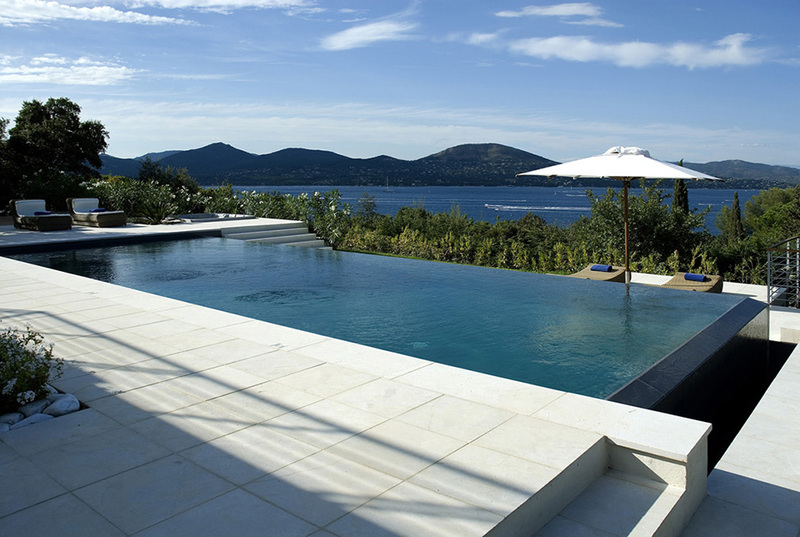 When it comes to luxury villas for rent though, they both offer exceptional standards. Where you decide to go is entirely up to the experience you’re after. To help you decide, we give the low down of two of Europe’s top spots to visit this summer. Both countries have a great love of food, both benefitting from their beautiful climate creating delicious tasting local produce and wines. For a love of fresh ingredients as well as pizza, pasta and steak, Italy is best served with a glass of local vino on the side. 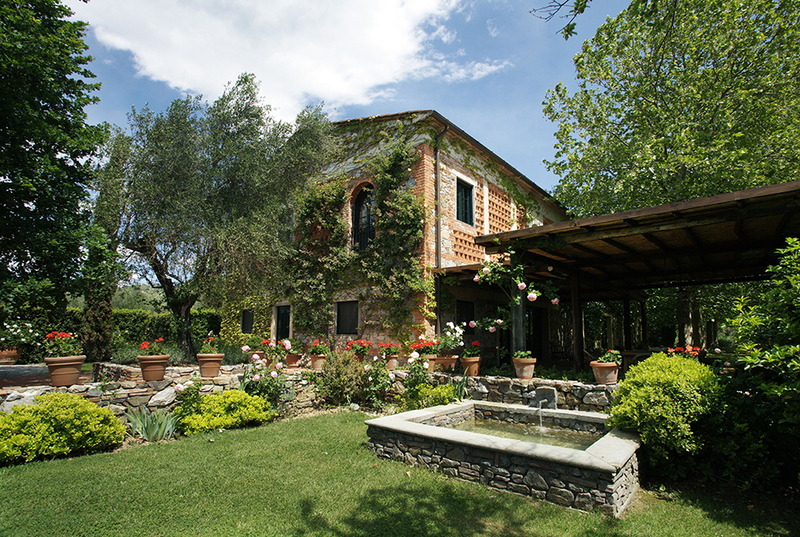 Tuscany provides the perfect backdrop for your luxury villa rental, with lots to explore in the Chianti region. For something meatier, Spain’s famous tapas serves up a rich mix of chorizos, spicy meatballs, fried fish and patas bravas to name a few. There’s no shortage of local wine or ‘cerveza’ either, it would after all be rude not to try a local Estrella! Each region is known for its own speciality, with so much diversity, you’d may be inclined to extend your stay. 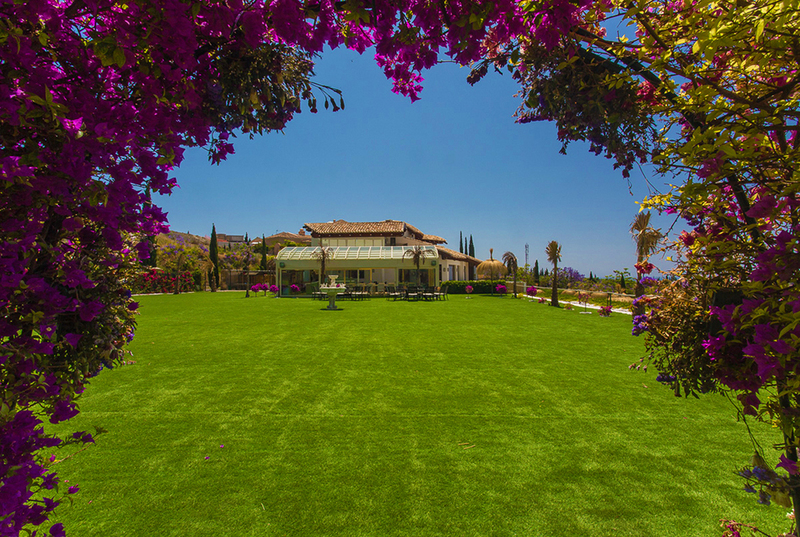 If you do, Villa Carlota in Marbella is surrounded by peace and tranquillity in its expansive gardens. Neither country is short on heritage and sights, but Italy is home to some of the most famous art and architecture in the world. From the Colosseum in Rome, to Michelangelo’s David statue in Florence. 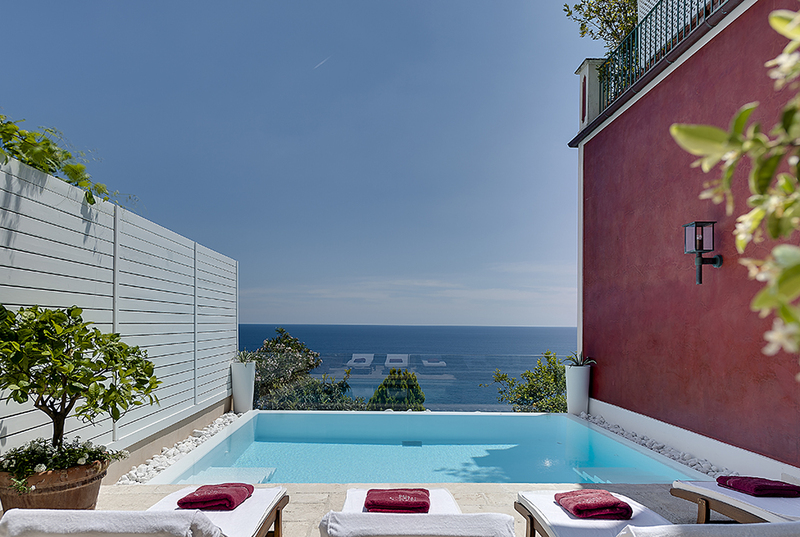 Stay in luxury villa in Sorrento and you’ll be close enough to visit the incredible Pompeii historical site. From the Sagrada Familia in Barcelona to the Guggenheim in Bilabo and the modern architecture of Valencia. Spain’s cultural sights are endless and plentiful. Gothic architecture with baroque influences, fused with modern design deliver something for everyone. Glorious weather and coastal shores are a plenty in Spain. 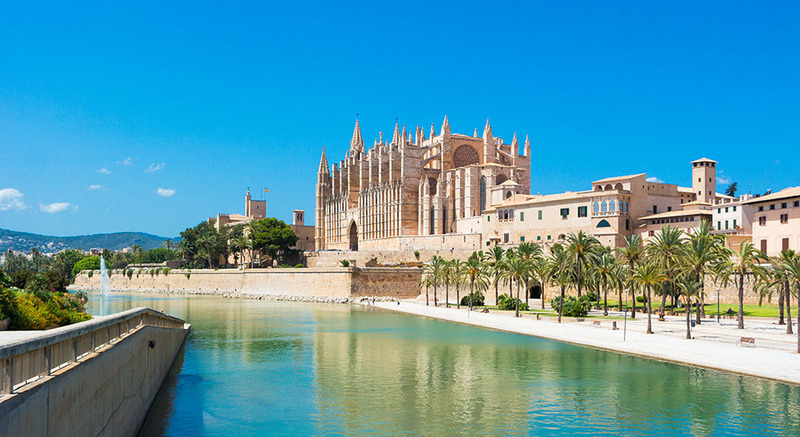 The magical Balearic Islands provide the perfect escape for beach life. 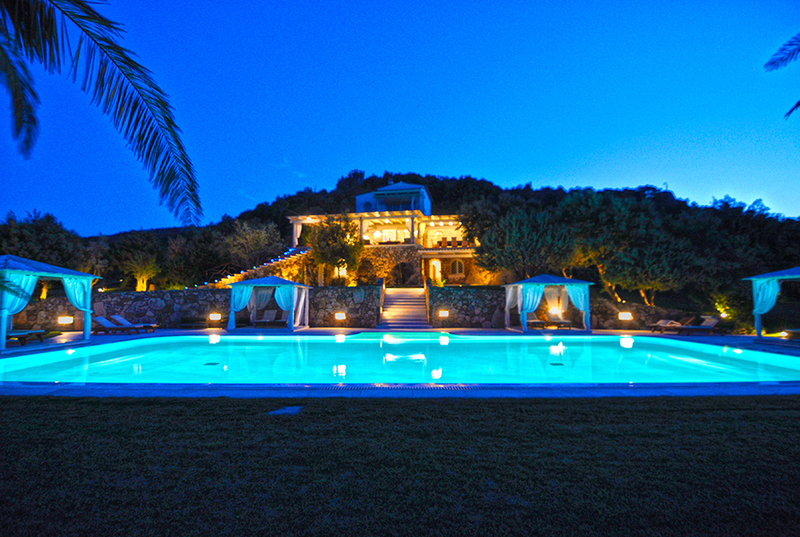 In fact, it doesn’t get much more exclusive than Villa Livia, a beautiful Ibizan bolthole set in luscious surroundings. It’s also within easy reach of some of the island’s best beaches, including Cala d’Hort and Cala Vadella. 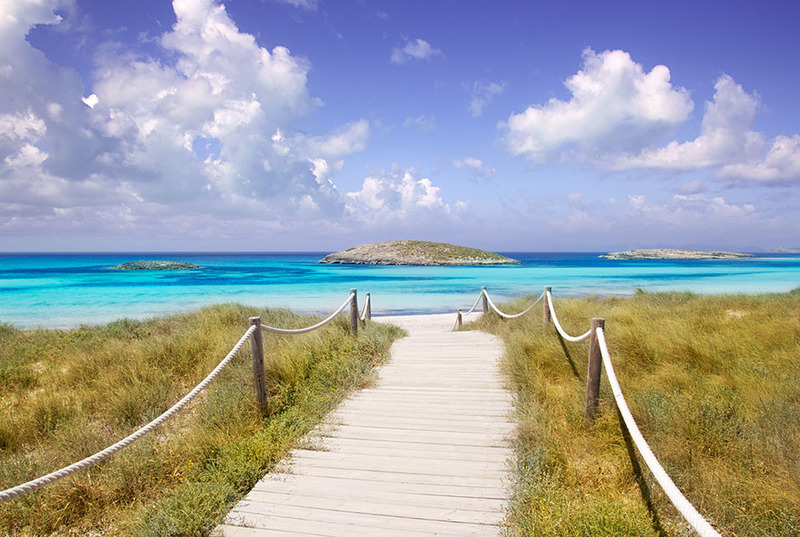 Meanwhile, the ultimate beach island of Formentera, just off the coast of Ibiza, demands a visit – least of all for its famous picture postcard views. 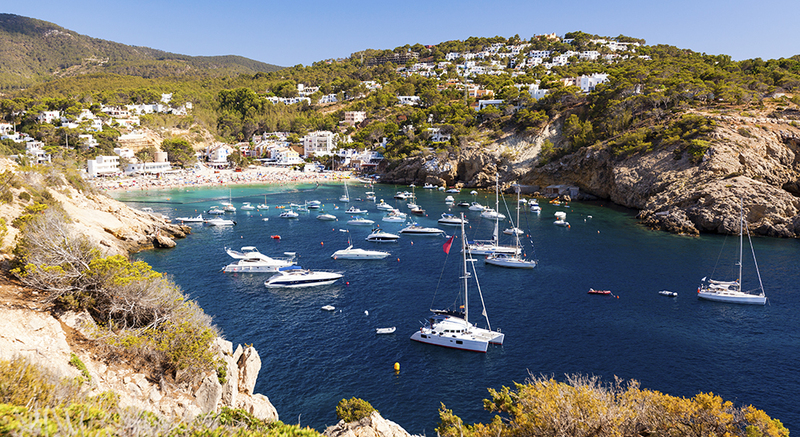 Looking to the mainland, Costa Brava is known for its stretches of coasts with turquoise waters, attracting tourists throughout the summer season. Italy is of course known for its lakes, be it Como or Garda. A-listers including George Clooney are huge fans, and as such it attracts a well-heeled visitor. The seductive island of Sardinia, should however not be overlooked. With tens, if not hundreds, of beaches to choose from, it regularly tops the ‘best beaches in the world’ list. 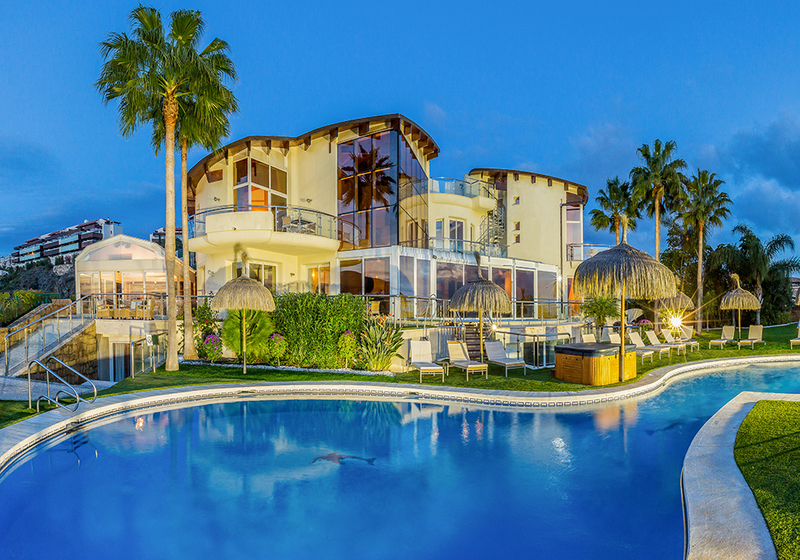 Don’t miss out on your luxury villa rental and stay close to the action. We’ve only skimmed the surface of what these great countries have to offer. However, both are ideal to visit during the warmer summer months, and are well geared towards tourists. Wherever you decide, you can’t go wrong with a trip to two of Europe’s most popular destinations. 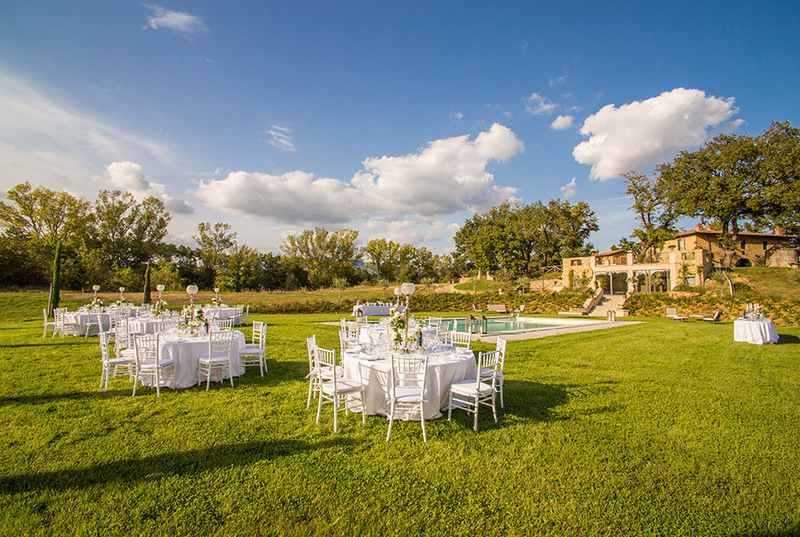 Villazzo and Global Luxury Villas provide luxury vacation homes around the globe, including Spain and Italy. Coupled with outstanding service, Villazzo provides all the trappings of a five-star hotel, in the privacy of your own luxury villa. 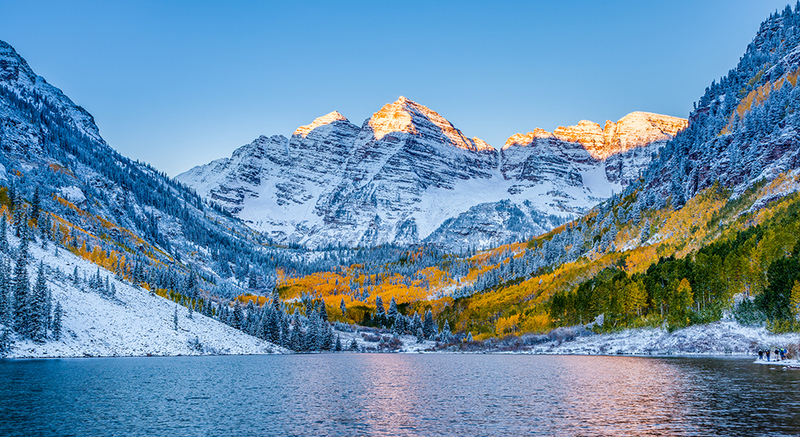 Vast and varied, alluring and inspiring – Europe has it all. 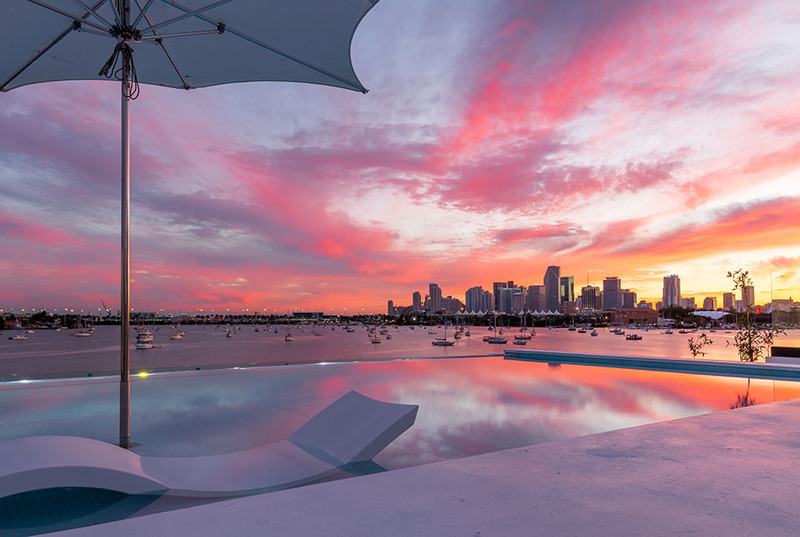 From vineyards in Bordeaux to historic sites in Germany, from the blissful chill of Ibiza to sailing in the French Riviera. 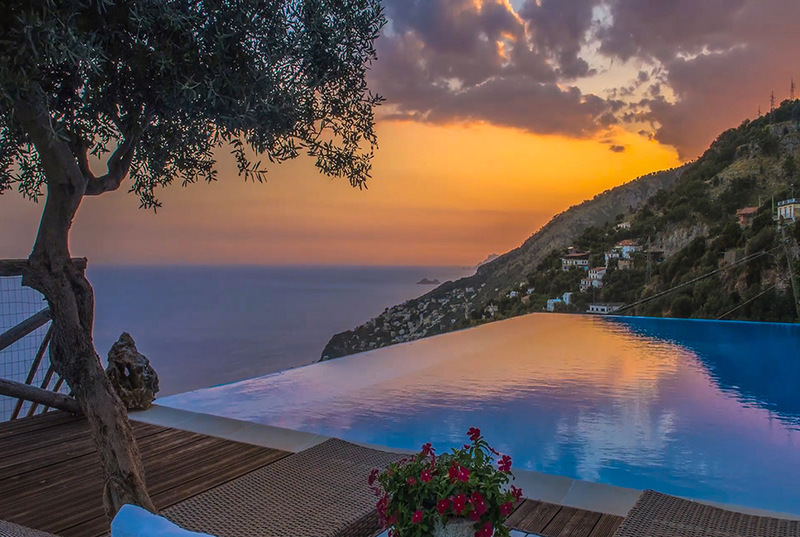 With more than 50 countries to choose from, it may be hard to know where to start your European get-away with a luxury villa rental. 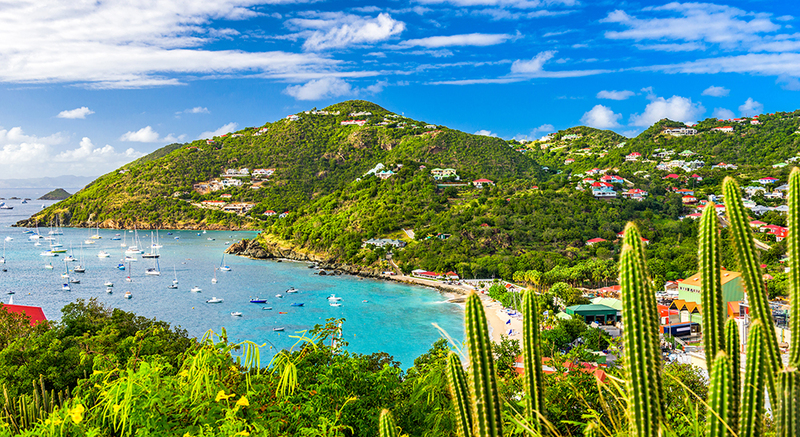 Despite it being peak season, August is a great time to visit with many destinations welcoming families, and soaring summer temperatures, perfect for a trip to the beach! 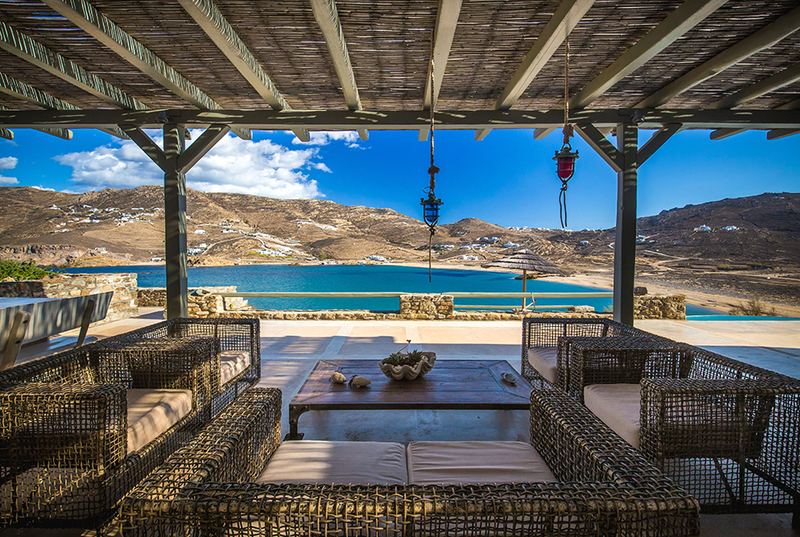 This Greek island might be best known for its luxury villa rentals, however it’s also home to some hidden gems of beaches. Lined with pine trees, covered in golden sand and with plenty of sun beds to hire, Paraga Beach is one of the most popular. 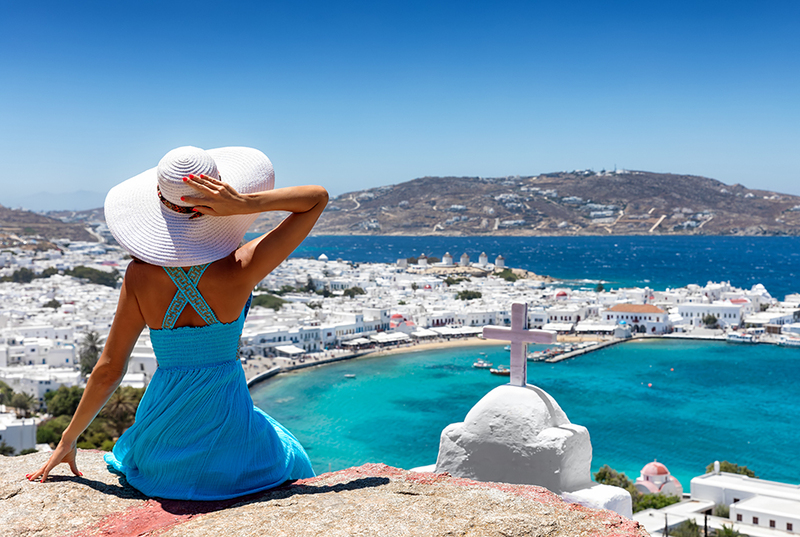 It’s also one of the more livelier beaches – expect to hear distant mutterings of Greek music blasting from the local beach bars and cafes! Note – the nearby glamorous ‘Scorpio’ restaurant is the place to see and be seen. For a quieter affair ‘Myrsini’ beach in the north of the island is small and unspoiled, providing the perfect backdrop for soaking up the sun. The magical island of ‘Evissia’ provides rave and refuge in equal measures. Here, beaches are transformed in to day clubs, with the Blue Marlin and Ushuaia attracting a rambunctious glamorous crowd enjoying the Balearic beats! 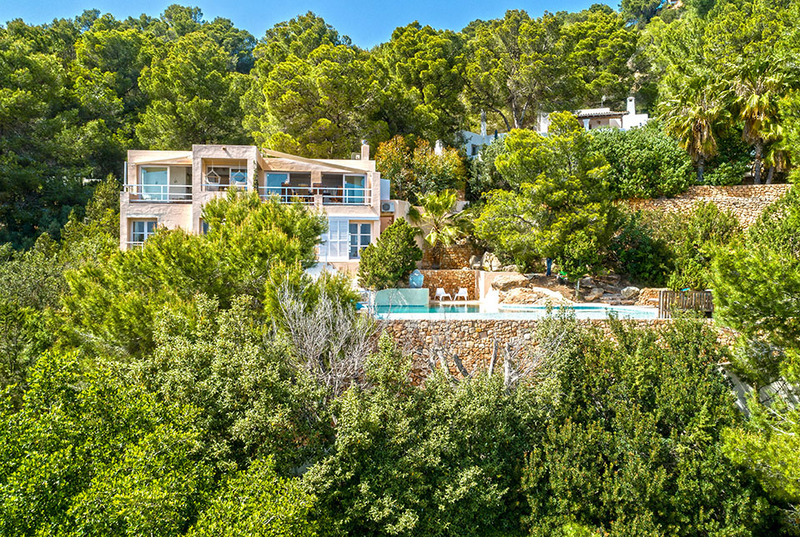 It’s best enjoyed with your very own Ibiza villa rental to return to, for the ultimate in five-star dwelling. Of course, not all beaches are about the party and the idyllic island of Formentera (accessible by ferry) is a desirable haven with its crystal-clear waters, sand dunes and pine trees. 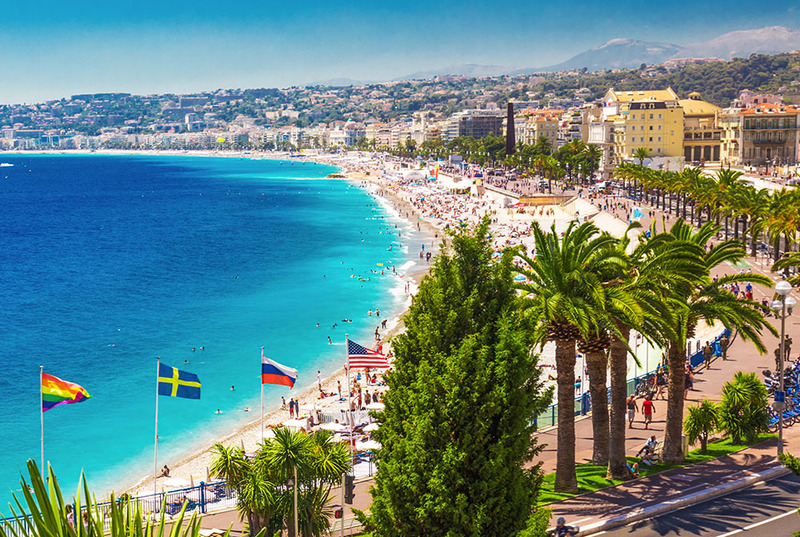 Attracting the rich and famous, the French Riviera brings a certain ‘oh la la’ to sunbathing! 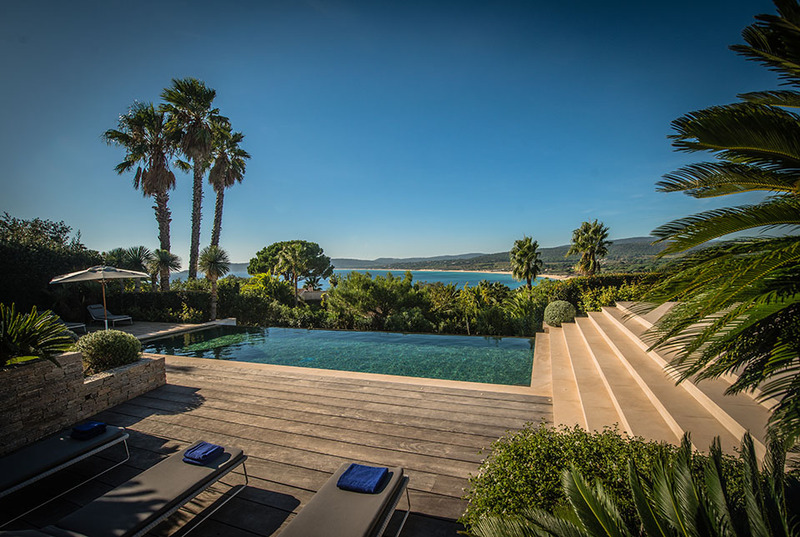 In Cannes you can expect five-star service at the private Carlton Beach with sky high prices for the privilege while Plage du Midi, just a little further down, offers a more casual family vibe. 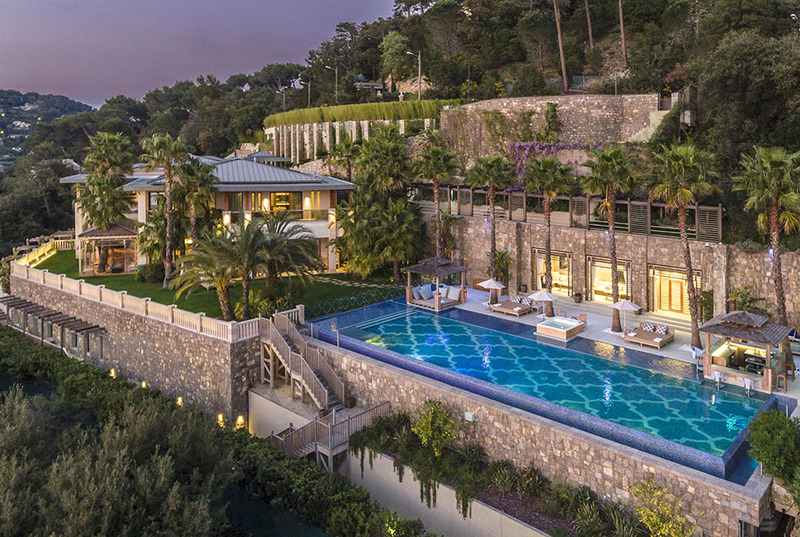 For an A-list experience though, Paloma Beach in Saint-Jean-Cap-Ferrat offers exclusivity and privacy, alongside its Chanel-clad clientele! Like your sunbathing with a side of summer tunes and sangria? Then head to Bounty beach and Nikki beach, attracting a young hip crowd. But why stop there when there’s 27kms of coastline to choose from. One of the many outstanding blue-flag beaches to enjoy is Cabo Pinto, or if it’s exclusivity you’re after then Playa Nagueles is a beauty spot worth visiting, best coupled with an exclusive Marbella luxury villa to complete your trip! 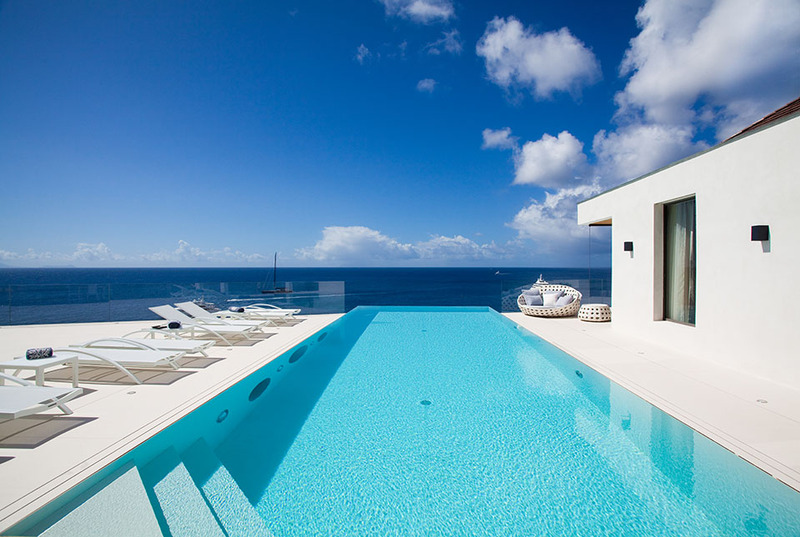 Global Luxury Villas provides luxury vacation homes within reach of some of the best beaches around the globe. The long stretch of summer is the most popular time of the year to book a family break. 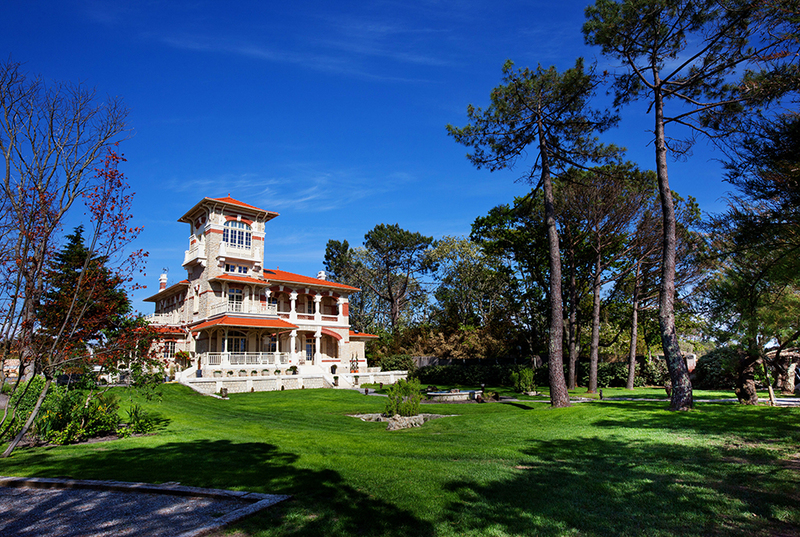 With excitable kids to entertain, Europe ticks all the boxes for the perfect family get-away. For great beaches, delicious food, plenty of cultural sights and blissful weather, look no further. A happy holiday starts with the perfect setting. 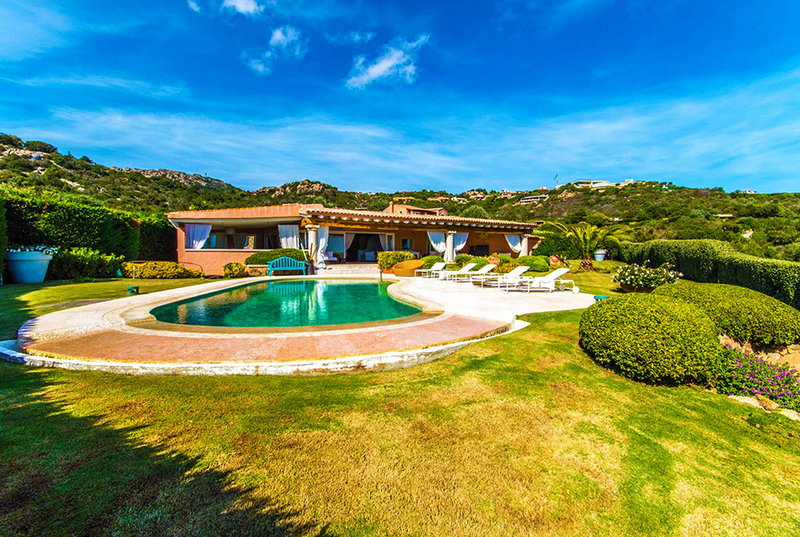 Many families opt for a luxury villa for rent, since it provides privacy, peace and quiet and a home-from-home. 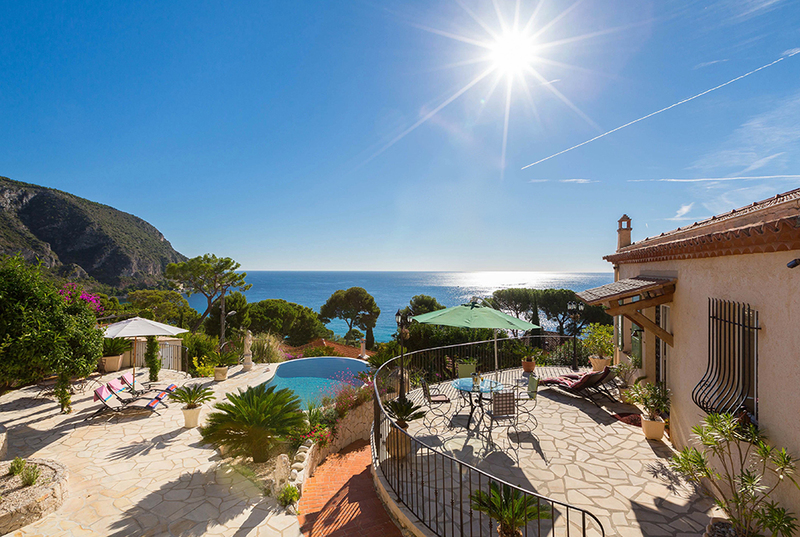 Here’s five of the best vacation homes on offer this Europe, available to book now! 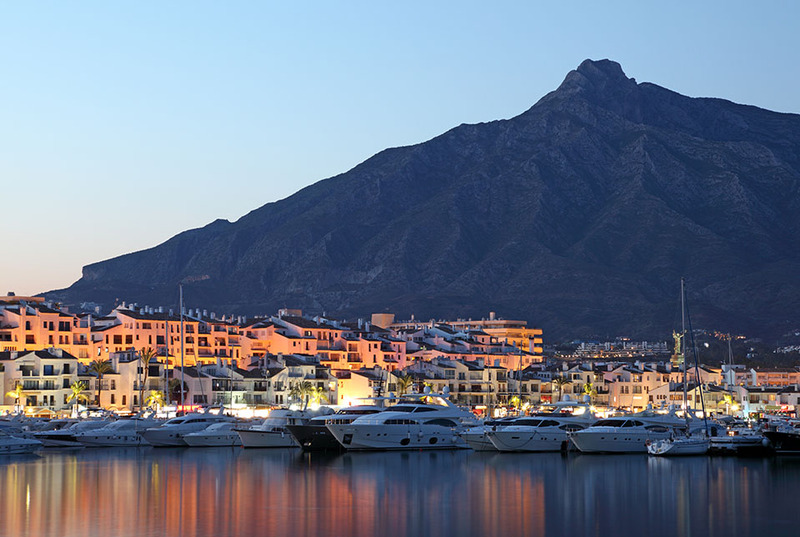 High-rollers won’t feel out of place in Marbella. By day, take your pick of two enormous heated pools (one indoors, one outdoors), or take a stroll to the beach, there’s many to choose from. Conveniently located near the local golf club, and Casino Marbella, there’s plenty to occupy big kids, as well as younger ones! There’s no shortage of family-friendly restaurants either, serving up traditional Spanish food. Or stay in a first-class vacation home such as Villa Cynthia with its huge open-plan professional kitchen, and hire your own chef for a special night in. Situated in the tranquil settings of El Paraiso, the 10-bedroom 10-bathroom sanctuary is the perfect get-away for large families. Ideal for families with older kids that want to explore its rich history, Sorrento in Italy perches high above the cliffs. Take the Amalfi Coast for breath-taking vistas and Michelin star restaurants, or head to Capri and Pompeii for archaeological sites – it’s certainly an enriching place to visit. 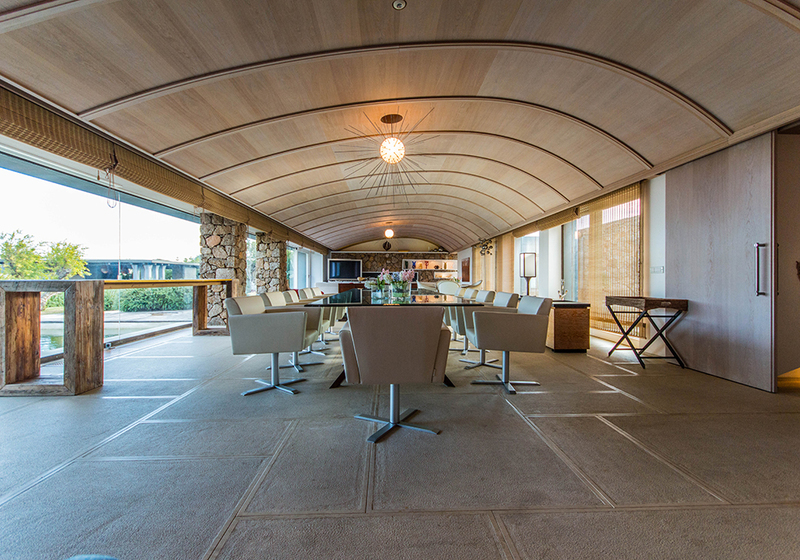 Base yourself at Villa Adele, to be central to the action. 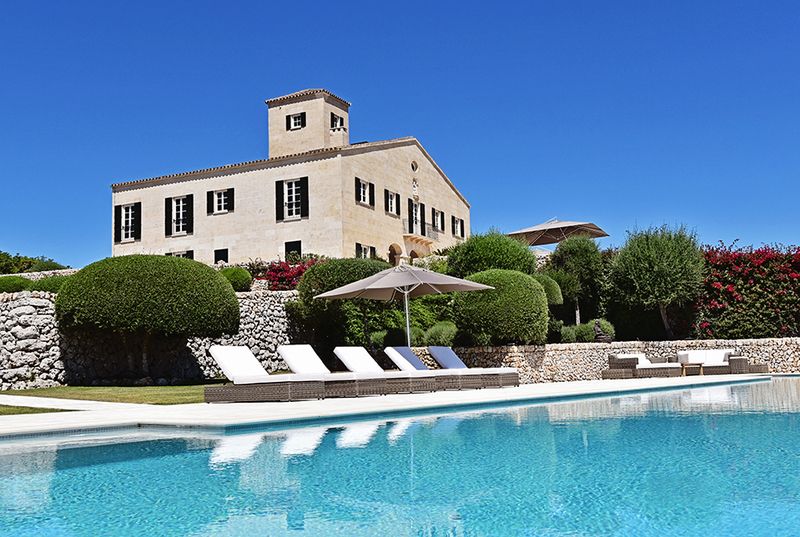 With five bedrooms, its own wooden pizza oven and Jacuzzi pool, it’s no wonder they call it ‘La Dolce Vita’! For an added extra, you can hire your own boat to explore the coast in style. 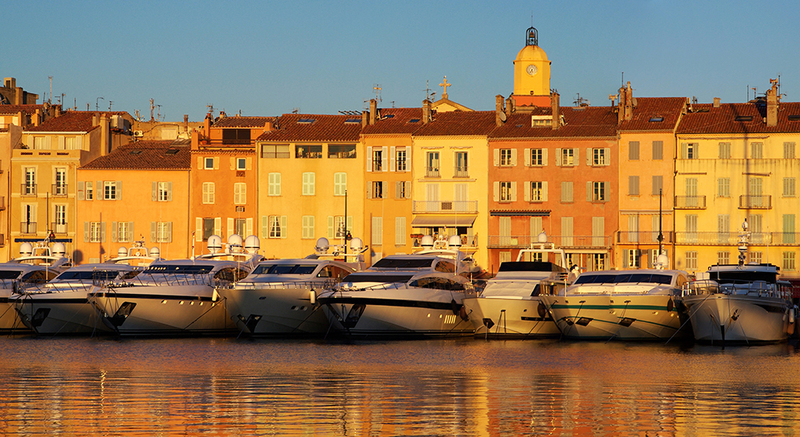 Whether you’re here for the surf, sunbathing on the beach, or enjoying walks by the harbour, Saint-Tropez in France is the ultimate all-round destination. 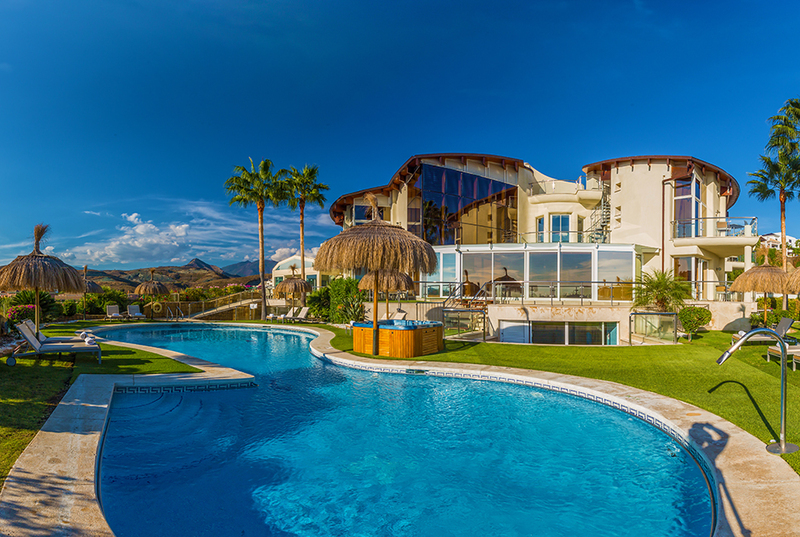 Stay in style at Villa Perla – your very own luxury vacation villa. Great for the kids, the luscious grounds offer plenty of space to run around in, with an inviting pool to cool down afterwards! Boasting five bedrooms across two levels, an open plan kitchen and shaded terrace area, it feels like your very own private hotel! 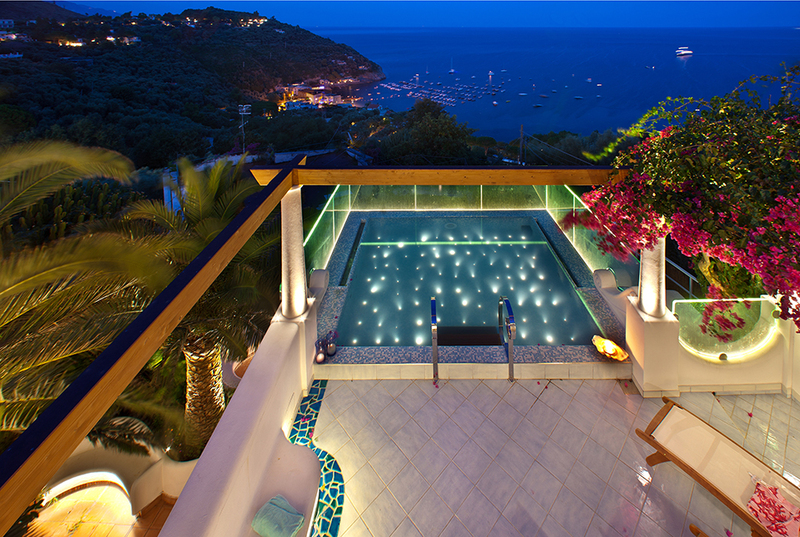 Bathe in luxury and enjoy the finer touches that this fashionable district in Sardinia has to offer. 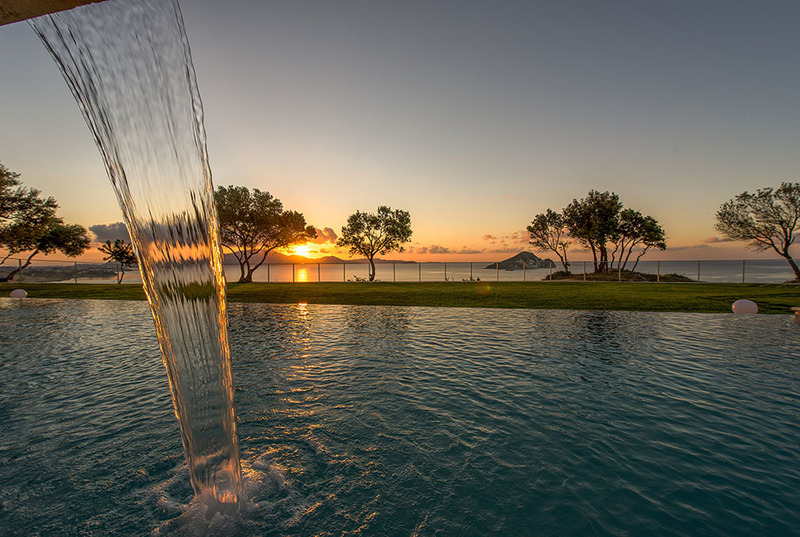 What better way to relax with your loved ones than taking time out in a truly decadent luxury villa rental, with seven bedrooms to enjoy. Its large heated pool is great for children, and its perfect size dining room and lounge offer plenty of room for get-togethers. Despite its remoteness, Villa Zalika is reassuringly close to the local beach, golf club and marina, for fun day’s out. 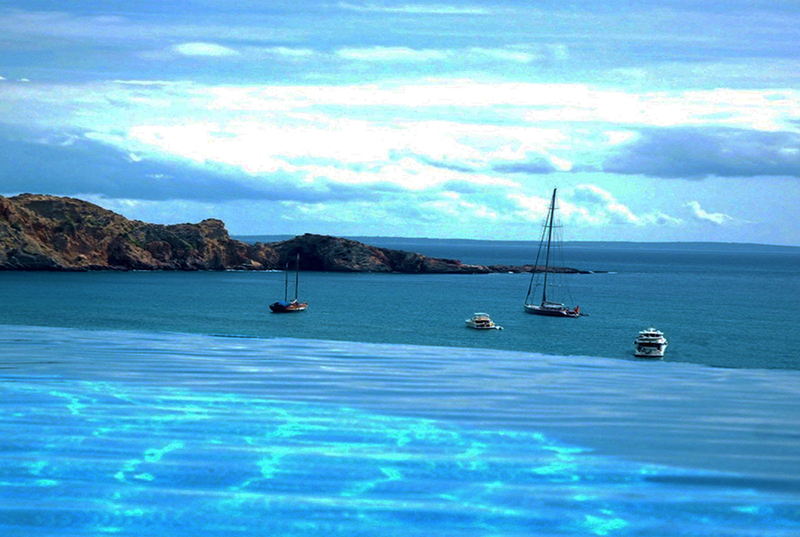 When all you want is sun, sea and luxury, Ibiza is the island to turn to. 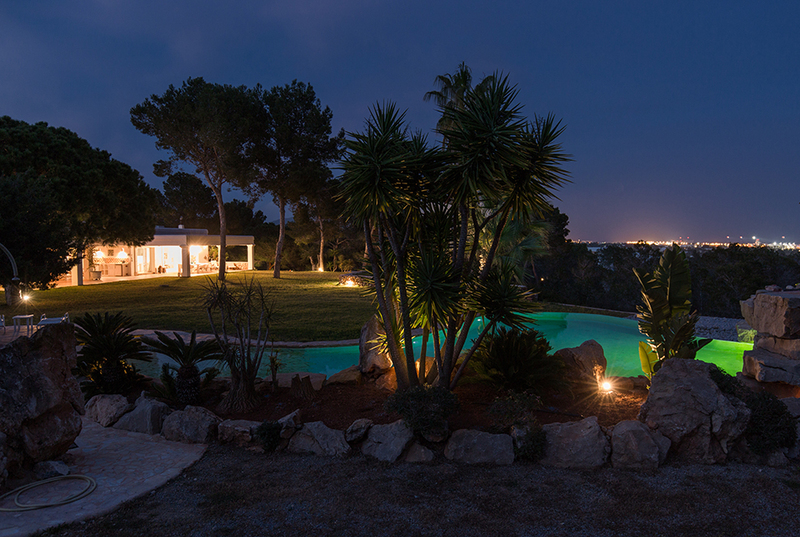 In the peaceful area of Cala Cona, you’ll find Villa Raven, an expansive bungalow accommodating up to 12 guests for the perfect extended family stay. Great for young kids, it comes complete with cot beds, and well-tended pathways for strollers. There’s also plenty of shade, as well as a divine swimming pool. 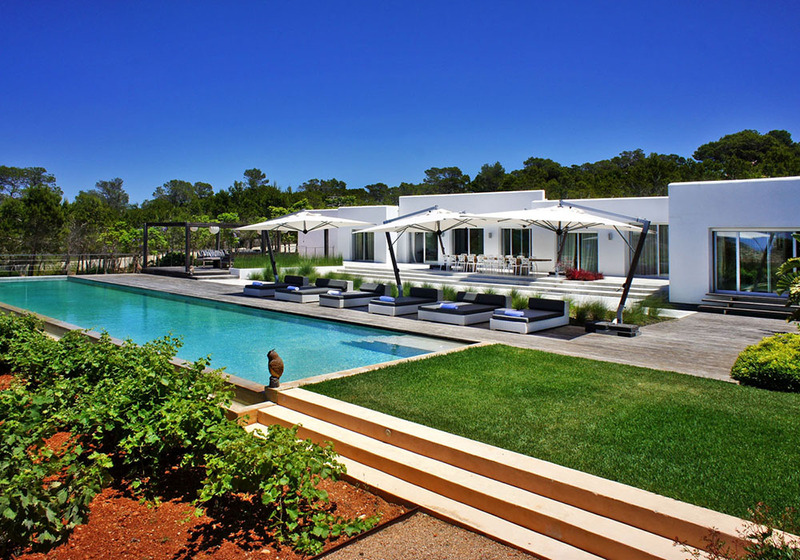 A great place to kick back and entertain, the property is complete with a fully equipped kitchen, cinema-quality entertainment in the lounge and an indoor gym. Should you ever want to leave, the local beach is but a stroll away! 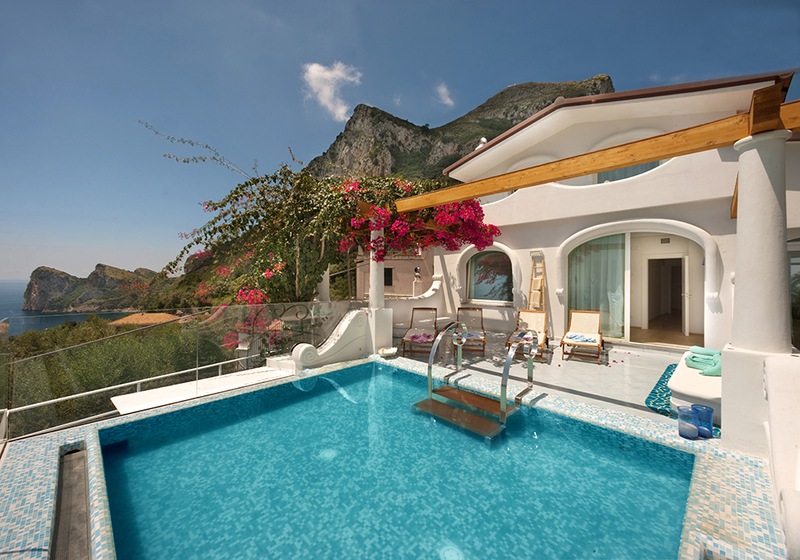 For the ultimate family get-away this summer, Global Luxury Villas provides luxury villas throughout Europe.